Many people have mentioned that they are still stumped with LinkWorth new dashboard. 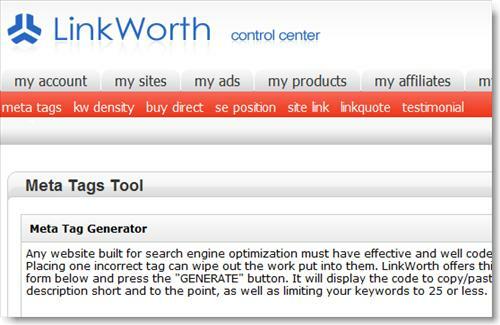 So, I am going to give you the very basic things like how to add your sites to LinkWorth. You register with LinkWorth and wait for their approval. If you are a blogger, you can sign up to be a Partner. When I signed up, I was given a combo account which means I can advertise as well as publish ads. I like this feature because I can painlessly start advertisement campaigns without the need to fork out any money. I just ask for contra account from the earnings I made. The next step is to add your blogs. You can add as many as you like. When you fill in the form, they will ask you for some basic stats like how much traffic you get and your rankings. Now, here’s the part that most people are confused with. LinkWorth have a lot of products, i.e. banner ads, paid posts, adwords type of ad, text link type of ad, kontera type of ad and even more like rotating ads and karma sutra stuffs. Hehehe, they have LinkSura and LinkMura which are still puzzling to me. I suggest that you play with the dashboard buttons one step at a time so that you do not get confused with the numerous products available. You have the ability to set the desired price of what you want for a paid post, a text link and banner ad. 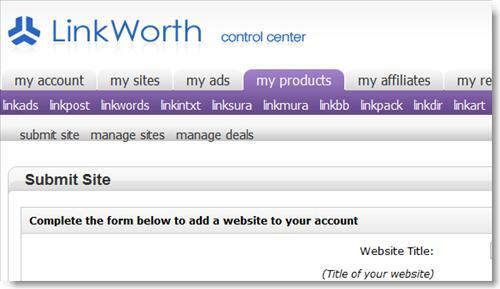 After you have added your site and your choice of products, wait for LinkWorth to email you the confirmation. Note that everytime you make some changes, LinkWorth will need to review and confirm. One of the panel that I like to explore is the LinkWorth tool section. You should try out the tools and check the worth of your website before you submit a price. The other thing I suggest to use the their meta tools. Many people said that Google no longer cares about meta tags. But I add them into every single one of my blog. I shall explain how to do that in the next post. 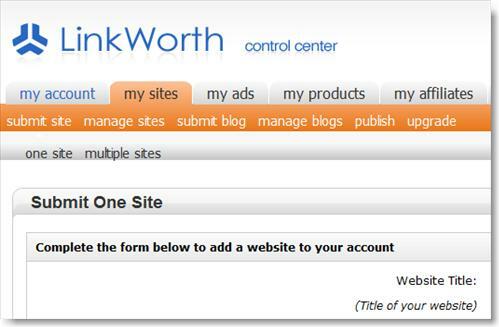 I hope the above makes things much easier to understand and you are able to monetize your blogs with LinkWorth and start making money with LinkWorth. Achmed Rauff » Blog Archive » Truth, No Scam - Make some money online~! Just what the doctor ordered. Thanks. I have recently taken up building a website with no previous knowledge and I ran across the linkworth site by accident. I would love to find out how to build something like this. Unfortunately I don’t have the cash to shell out to advertise. I read your posts and it seems as though this is similiar to Kontera or something like that. I guess I am very curious to know how in the world to get started with something like this and if I am between jobs at the moment how would I go about trying to monetize something like this? I would appreciate your advice. Thank you in advance. Many thanks for explaining how to make money at Linkworth. I registered two blogs there, but I could not work out how to make the site generate income – even though I make paid posts at all the other major pay to blog sites. Your guide was a breath of fresh air!